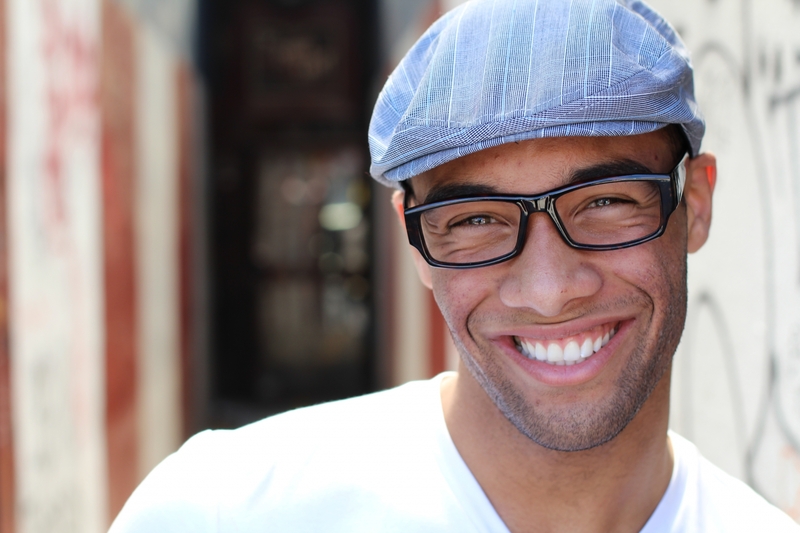 Cosmetic dentistry has truly life-changing benefits. Our experienced Manhattan and New York City cosmetic dentists see these changes in the lives of our guests every day, and we are passionate about the positive impact that is possible with a great smile. 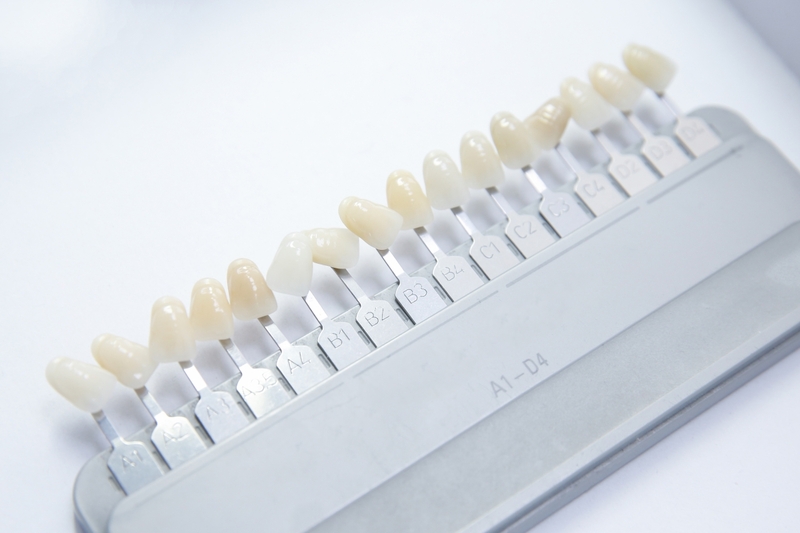 Using advanced technology and techniques, we create the smile you want with long-lasting dental materials and outstanding aesthetic results. You deserve the confidence and positive self-image that comes with having a great smile. To learn more and to schedule an appointment at NYC Smile Design, please call our helpful team at 212-452-3344. With years of education, experience and professional development informing the care they provide, cosmetic dentists Dr. Ramin Tabib and Dr. Elisa Mello offer a wide array of cosmetic dentistry treatments. Many of these treatments can be simple and minor remedies to aesthetic problems with your teeth while others may involve surgical remedies and be much more involved. There are certain treatments that our dentist provide in order to remedy minor cosmetic problems associated with your teeth. 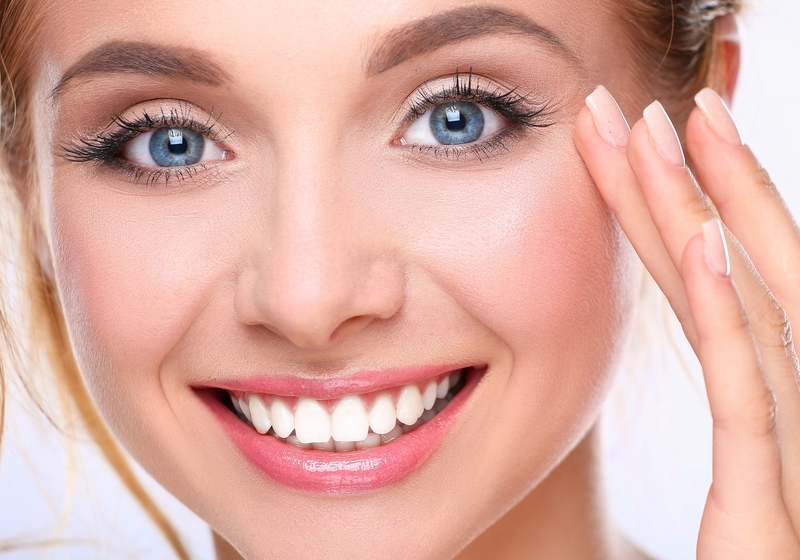 Teeth whitening treatments are one of the simplest treatments we offer and are used in order to fix surface stains and minor stains that have penetrated the enamel of your teeth. At NYC Smile Design, we offer both in-office and take-home whitening options, so you’ll find the solution for you. Sometimes, there are issues with your teeth, gums, or mouth that require a more involved treatment. These situations may occur when you have missing teeth, gum disease, infections, or aesthetic issues that may require a more involved approach. At our state-of-the-art dental office, our dentists use the best technology in order to treat any of these issues and help you to love your smile. Dr. Mello and Dr. Tabib have honed their skills and knowledge over the years, and provide state-of-the-art cosmetic dentistry adeptly. Together they founded NYC Smile Design in 1994, and they have never stopped improving their skills and knowledge through ongoing professional development and a personal commitment to our patients. As a respected individual at our practice, you receive treatment planning tailored to your goals and expectations. Empathetic listening is at the core of Dr. Mello's and Dr. Tabib's approach to dentistry. By listening to you first, we can understand your cosmetic dentistry goals and your concerns from your own perspective. Only then do our dentists begin presenting the dentistry options they know will be a good match for you based on their years of experience. Our patients are the center of our care, and we believe in respecting you as an individual and thinking about how each treatment option will impact your life. Providing transformative cosmetic dentistry has been a part of Dr. Tabib's and Dr. Mello's vision for their practice since its inception. After decades in the field, our compassionate cosmetic dentists have the skill to provide outstanding results and the drive to provide personal care in an open, honest and empathetic setting. If you are ready to achieve the smile of your dreams, please contact us by filling out the form on this page or calling NYC Smile Design at 212-452-3344. Our experienced dentists are passionate about creating life-changing smiles for people from across the country. We serve all of New York, including Manhattan, New York City and the surrounding areas.